Adam was touched by this and asked the Utah representative of this organization, Ann Lewis, to come speak to our club, during the summer of 2014. 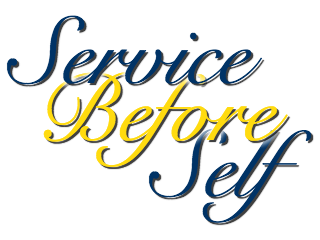 We felt as a club that this would be a project that could not only support a large city wide event but also fulfill Rotary's mission of "Doing Good in the World". Once the entire Rotary Club was able to feel the power of this cause, we were all on board. First, the project. 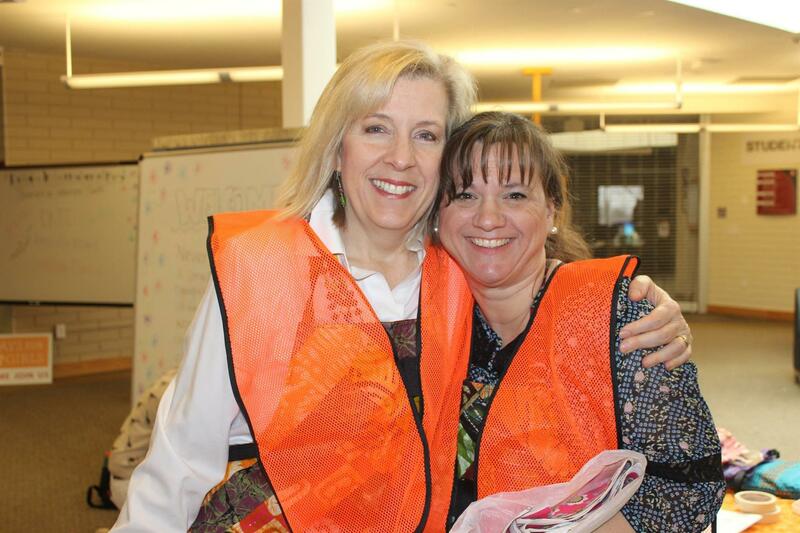 We set the date 1/31/15 and we were blessed to have Julie Treadwell, Davis County DFG volunteer and Fruit Heights resident, join our club and spear head the assembly of kits. 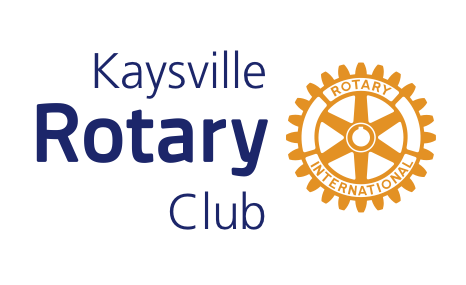 The Kaysville Rotary club approached local businesses, youth groups, and church groups asking for volunteers. We had over 850 people donate their time that Saturday and we are able to assemble the equivalent of 2,000 kits to be shipped to Mali, Africa. Amazingly enough, a group of students from Africa, currently residing in Utah County, arrived for our presentation and Ann Lewis knew one of the student's relatives. Ann spends time in Mali delivering the kits and knew this Young Woman's Uncle from her trip to Mali. This project was amazing for several reasons. We had many more volunteers arrive than expected. It has invigorated our club and has attracted the sponsorship of an all girl BSA Venturing Crew that has bolstered our club with new members, youth volunteers, and energy!! 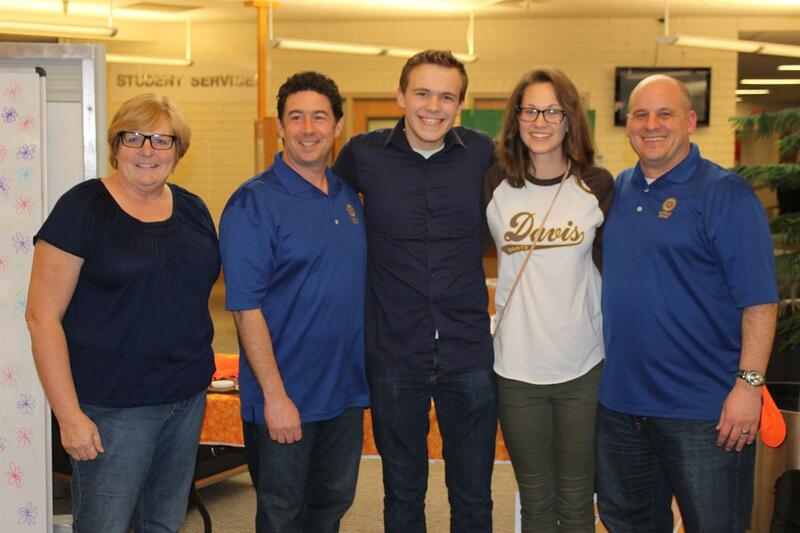 We had the Davis High Interact Club (High School version of a Rotary Club) completely engaged and serving along with many of the Student Body Officers from Davis High School. The community came together to serve. Most importantly Rotary did what Rotary does and that is to bring an entire community together to help bring international peace through serving those who are in need. When we were planning this event Adam coined the phrase "What's Next?". We handed out a flyer to the volunteers as they left to ask them to stay engaged with this project. DFG's ultimate goal is to have communities, in third world countries, acquire the equipment necessary to make their own kits and to sell their surplus. The goal is self sufficiency. 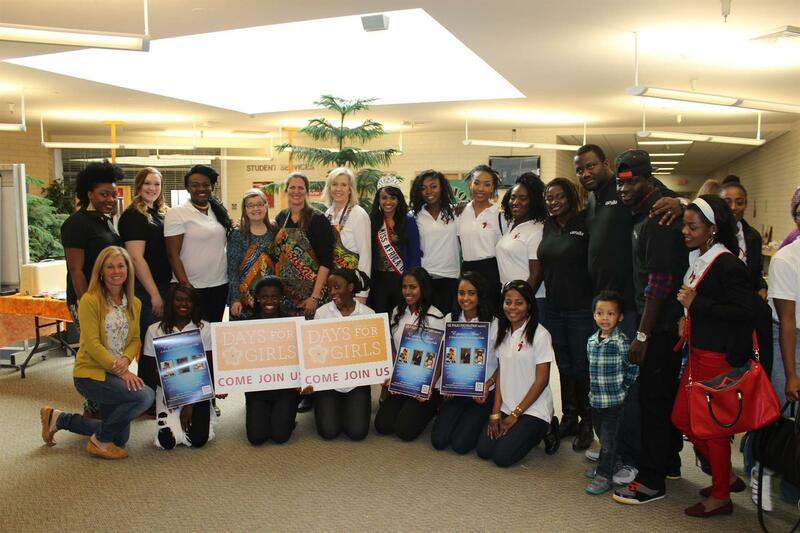 The Kaysville Rotary club would like to create a hub in Mali to allow this to occur. DFG feels that the kits have enough prominence in their communities that a hub would be come self sufficient. We would like to raise $10,000 to provide the equipment necessary to get this started. 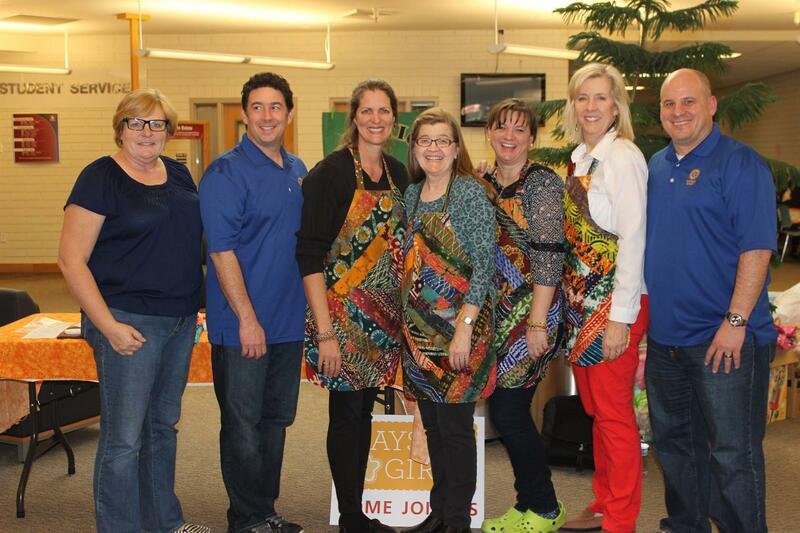 Furthermore, DFG sewing projects continue to happen throughout Kaysville and Northern Utah. So what's next - please consider volunteering your time or money to these sewing projects. 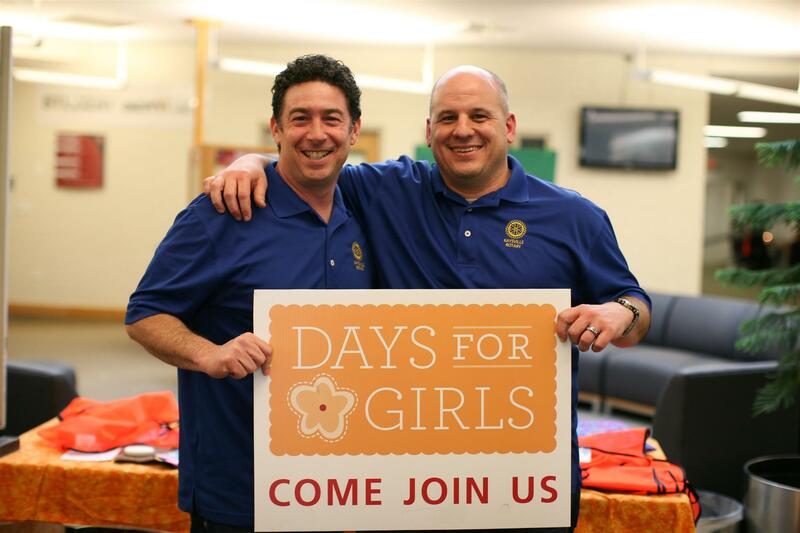 Lastly, please consider joining Kaysville Rotary to assist us in supporting this worthy cause and many others. 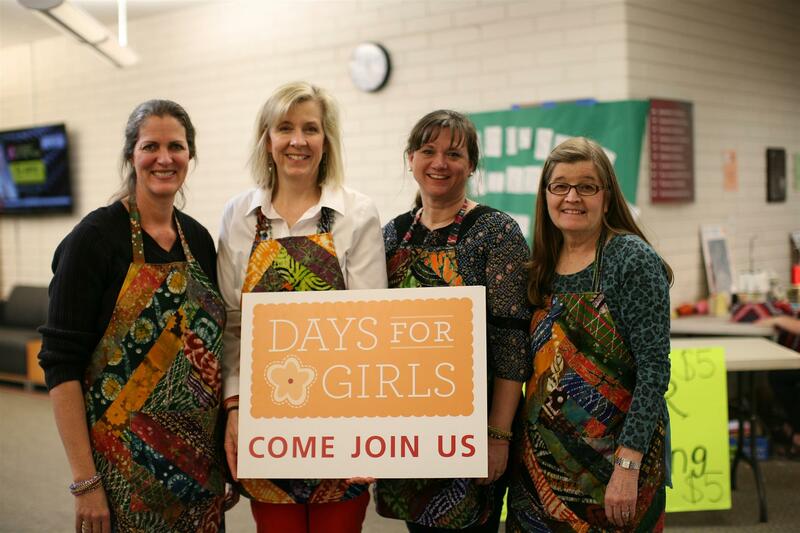 If DFG has touched your heart please consider joining our club and we will put you on Julie Treadwell's DFG Rotary committee and you can assist her in setting up these events.